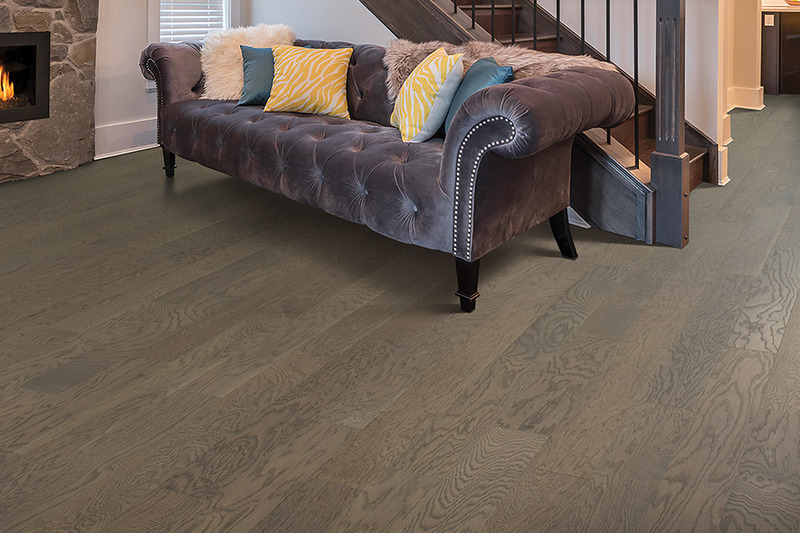 Darker hardwoods are becoming a popular choice across Atlanta. Sophisticated, sleek, and stylish – these bolder choices can help create a dramatic, elegant look and feel in your living room. We provide free in home estimates and during your consultation, we will go over with you the installation process. From there, we will help you browse our extensive collection of custom hardwood floors so you can find the best hardwoods for your space. 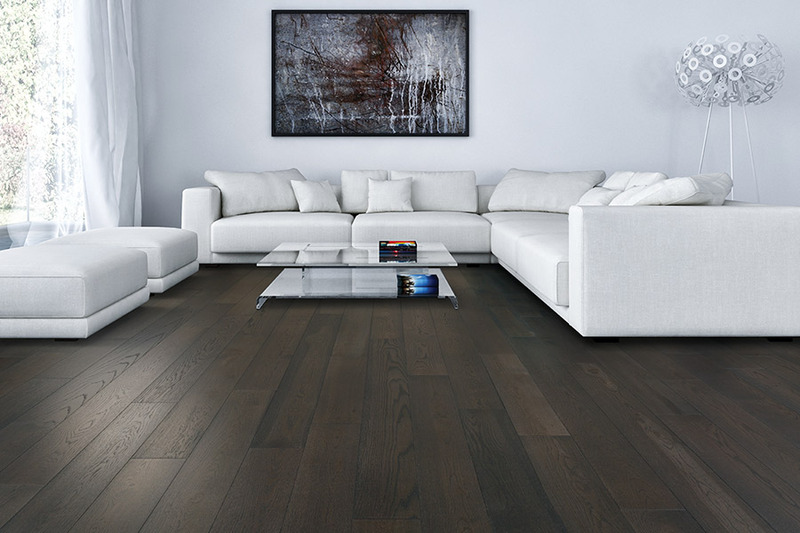 Create a vibrant new look in your living room or family room with great new floors from Select Floors.